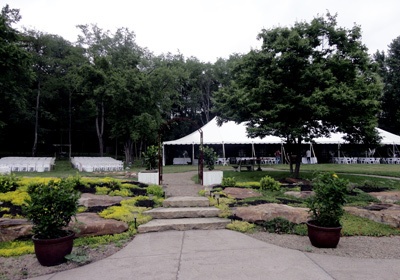 This beautiful venue is located just outside of Ellwood City, PA. The natural stone walls and recycled building material provide the charm of a rural Western Pennsylvania bed and breakfast. Possibilities are endless for your special day at Chapel Valley Estate! Choose from a variety of locations and different packages. 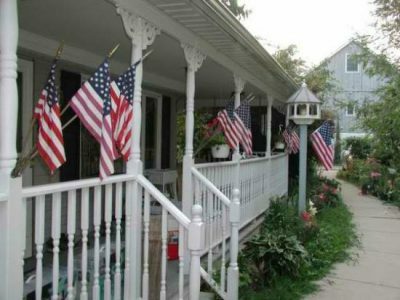 Located in Renfrew, PA this very charming and unique venue is perfect for your wedding. 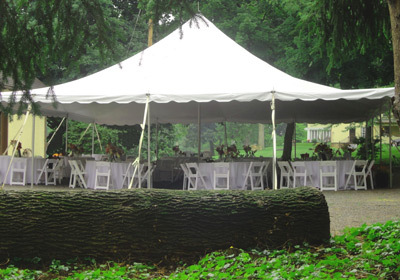 Surrounding grounds can easily accommodate tent weddings/receptions of 250 or more. 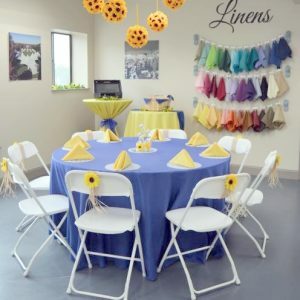 Besides hosting rustic country weddings, it is an ideal location for bridal showers and baby showers. 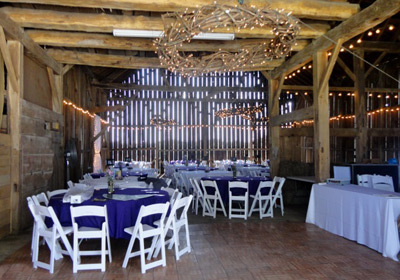 Located in Rochester PA, Lewis Family Farms is the perfect backdrop for any event. This family owned farm is a beautiful, unique location with stunning panoramic views for you and your guests to enjoy. Lewis Family Farms is an authentic working family farm that features a barn built in the 1880s, as well as plenty of other outdoor locations for you to utilize. Looking for something a little different for your wedding? 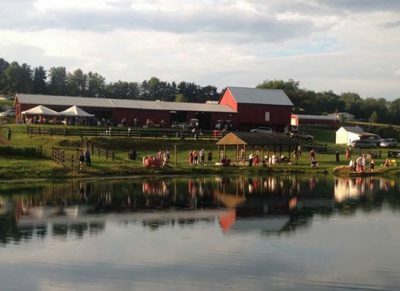 Look no further than Meadow Rock Farm in Butler, PA. It is a retreat for your entire wedding weekend. The cedar exterior of the house compliments the woodland setting. 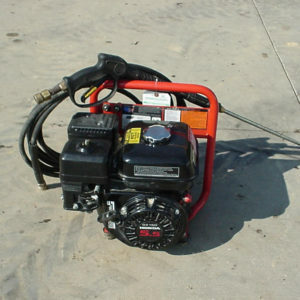 There are extensive gardens which include roses, perennials, and a kitchen herb garden. 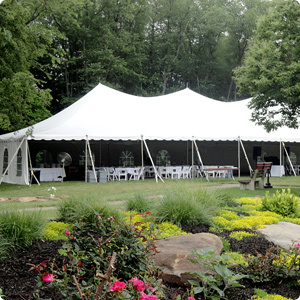 Have your wedding in a field with a majestic white tent to keep your guests covered. 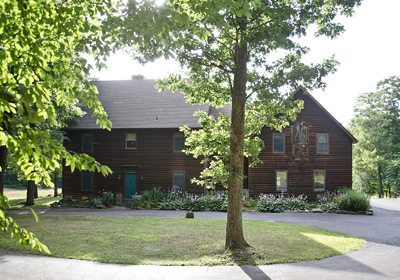 The Barn at Roselea Farm is an historic structure and is available for meetings and gatherings. 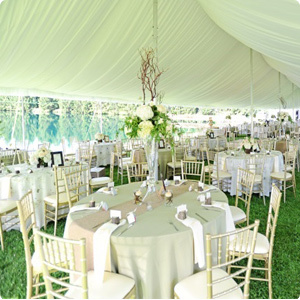 Its rolling green pastures and beautiful landscapes make a wonderful backdrop for wedding receptions and ceremonies. 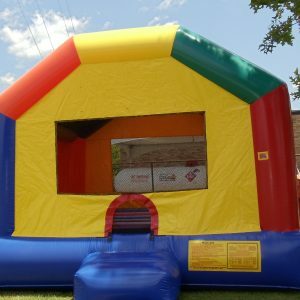 Use the barn for dancing and food and add a tent for seating right outside the barn’s entrance. 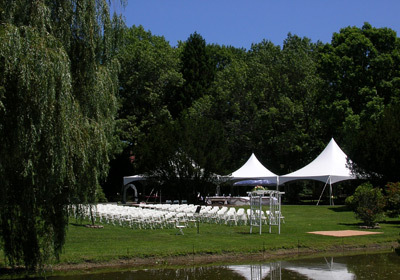 Succop Nature Park is a picturesque place to hold your wedding or corporate event. The park’s 50 acres, outdoor ceremony and reception area, ponds, and herb garden create a memorable backdrop for your celebration. You and your guests will take in the beauty of the peaceful natural environment as you dance the night away under the stars. 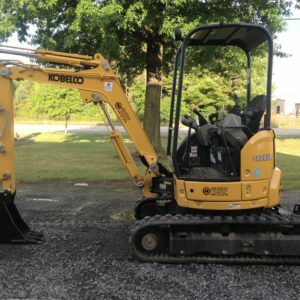 This unique and rustic wedding venue is nestled in Evans City, PA. Their many choices of rentals include access to the Woodland Chapel, Dressing Cabins, Reception Barn, Picnic Shelter, Fire Pit, and Catch and Release Lake. 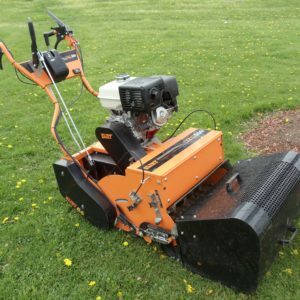 If you are looking for something a little different and the weather cooperates tractor rides are included in your rental of the Woodland Chapel.